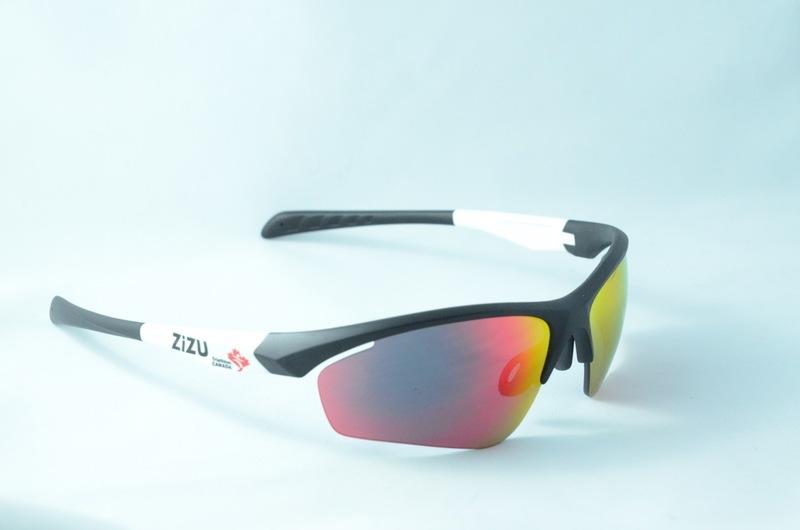 Thanks for checking out all the ZiZU Optics sunglasses! Right now we are selling a limited set of sunglasses in our store. But that doesn't mean we won't try and help you get the pair you want. 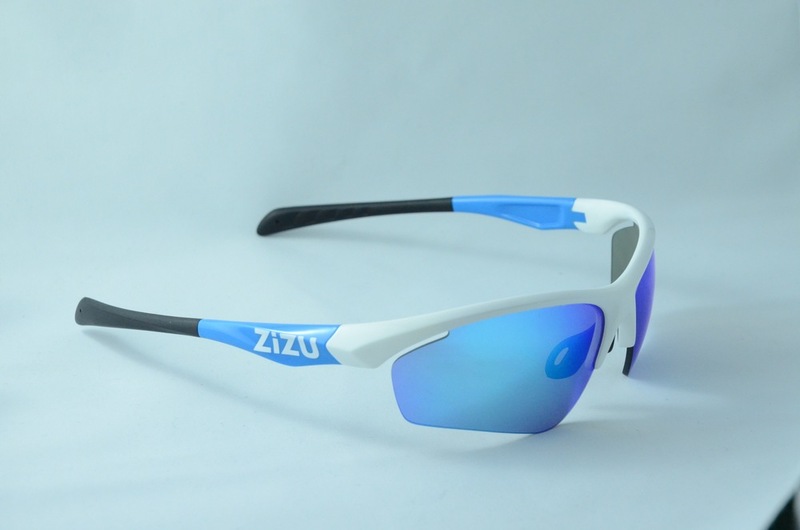 If you see a pair below that aren't in our store, send us an email at info@zizuoptics.com and we'll see what we can do for you. Click here to get back to the store.